Get 25% OFF Atlantic Door Handles! 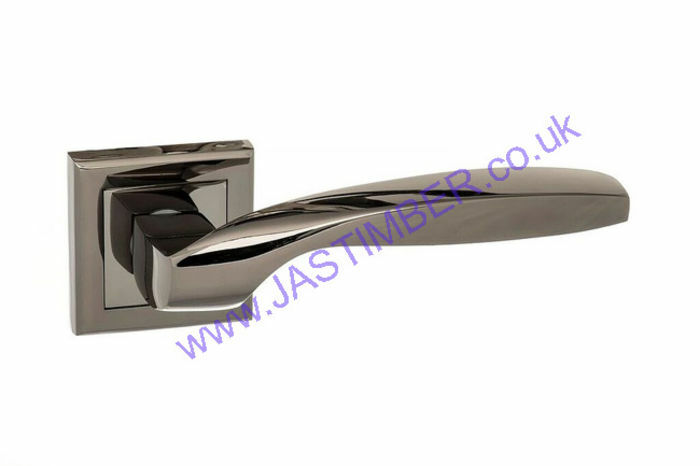 Atlantic Mediterranean Door Handles, Atlantic Old English Door Handles, Atlantic Senza Pari Door Handles, Atlantic Status Door Handles & Atlantic Eco Door Handles are available to buy online now from JAS Timber with 25% OFF all these Door Handles! Atlantic Door Handles have earned a reputation for their simple, honest, quality of service. The unique range of elegant, traditional designer door handles are manufactured to the highest standards and will add that distinctive finishing touch to your project. From the rustic charm of the Old English Door Handles range, that reflects British Architectural Heritage at its best, to the innovative Continental style of the Senza Pari Door Handle range, with a square rose handle collection; There will be something that inspires you. 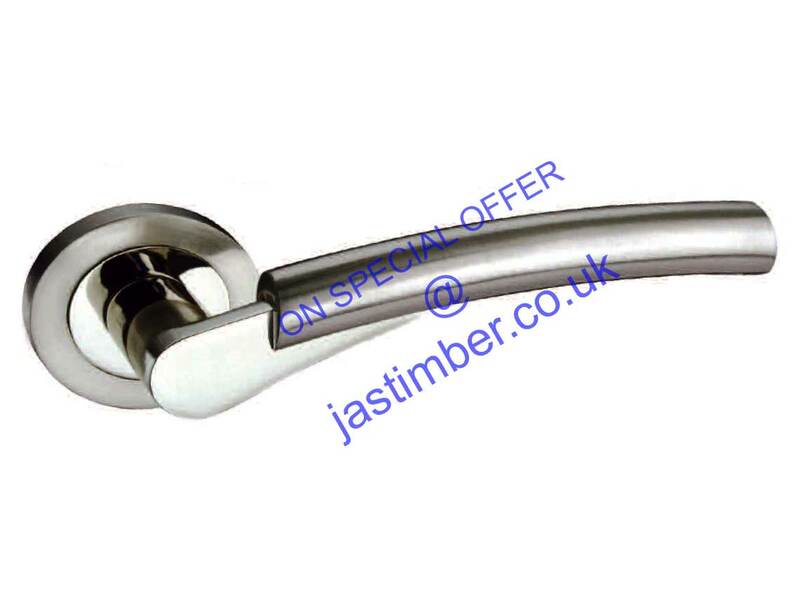 There is 25% OFF all these Atlantic Door Handles, with FREE DELIVERY on all Atlantic orders over £75 (+vat), only from JAS Timber - Just add to basket! Tell us what you think; Please leave a review of our products!